ELCA Edition (2004) – Slightly abridged, but prettier. Words of Faith – All 8 PDFs in one handy file. 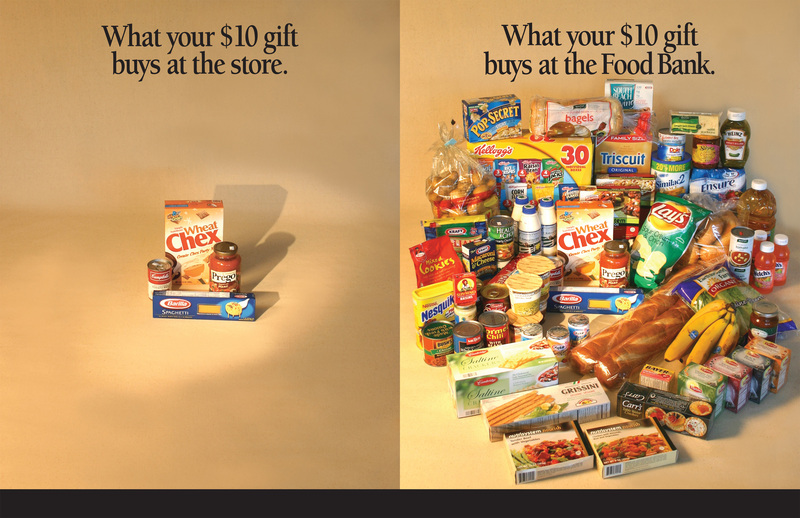 $10 vs. $10 Poster – Courtesy of Feeding America West Michigan, a striking illustration of the difference in results between a food pantry purchasing food (or getting food through food drives) and using a food bank.